2018-19 REGISTRATION FOR NEW & RETURNING SWIMMERS AND DIVERS IS OPEN. Click on Registration Portal above to begin the process. Swim Neptune offers opportunities for developing young athletes at all levels of skill and experience. Our coaches use their own love and expertise to help each athlete realize his/her fullest potential. Swim Neptune is one the premiere aquatic programs in Arizona and we invite you visit practice and then join the Swim Neptune family. Please contact us at swimneptune@gmail.com or 480-695-0667. Click on the Registration Portal above to start the registration process! 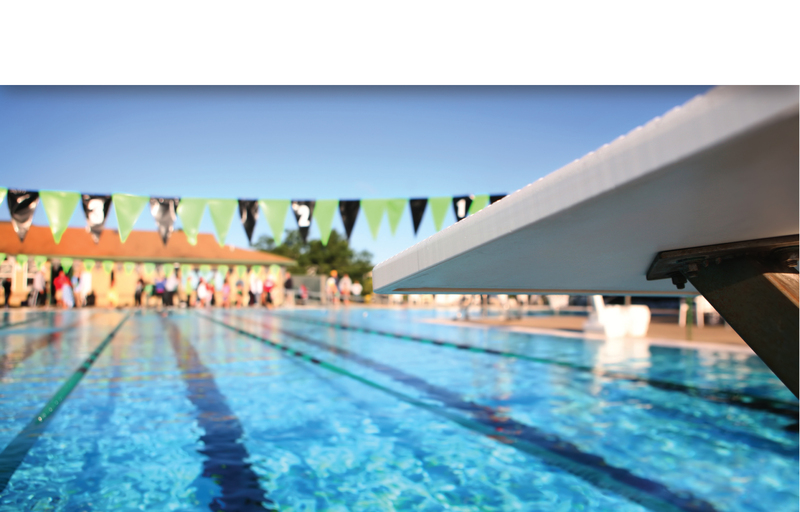 Choose Trident if enrolling in a Trident group, or Swim Neptune USA if enrolling in a Competitive group. You will be asked to submit payment at the end of the process. New members--DO NOT try to log in to your account until it has been Approved and you have received UserName and Password Instructions! Click here to be directed to our Team Store for all your swimming needs!